An icon of the Australian electrical industry, we are committed to bringing you the best in everyday, affordable electrical. Trusted by electricians, the HPM brand denotes quality, safety and reliability. 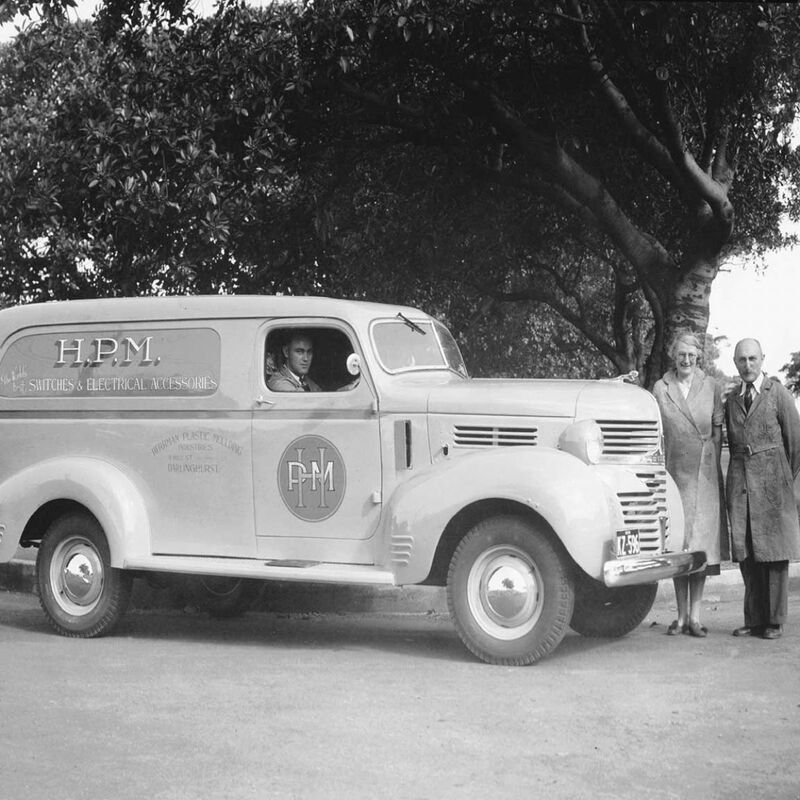 Setting-up shop in the 1930s, HPM grew from a dynamic husband and wife duo into one of Australasia’s largest suppliers to the electrical industry. 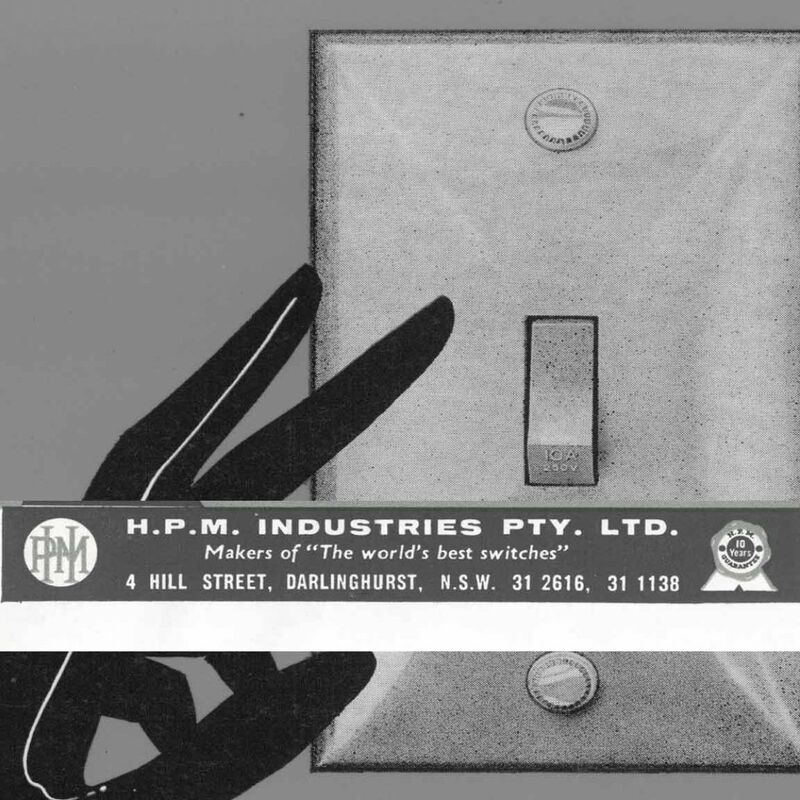 An industry pioneer, HPM was integral to the development of the Australian and New Zealand electrical industries and the safe accessibility of electricity in millions of homes across both nations. In February 2007, HPM joined the Legrand Group. 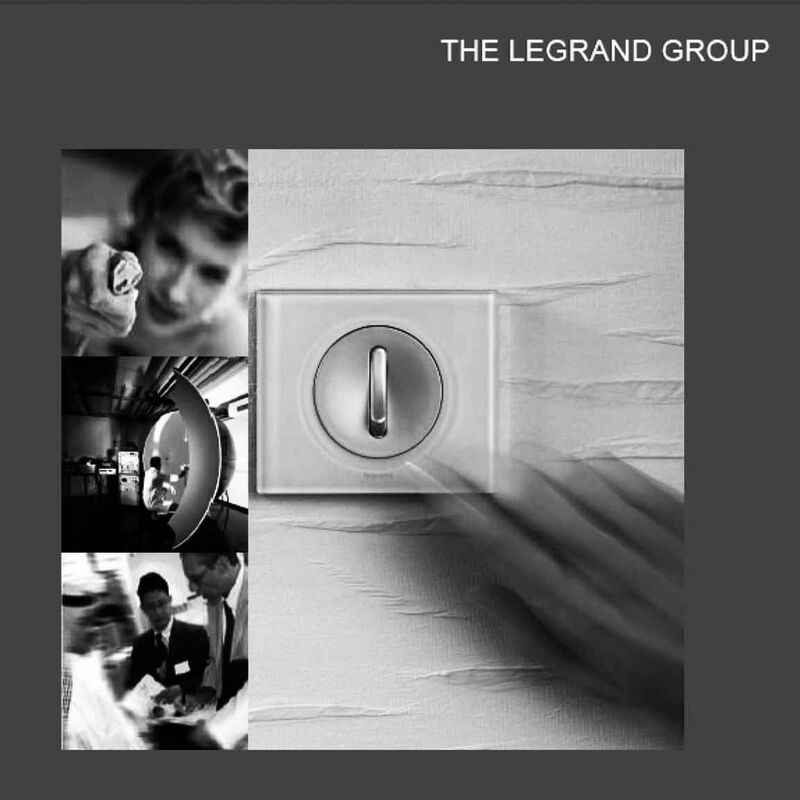 With more than 130,000 catalogue items, a commercial presence in more than 70 countries, sales in over 180 countries, and more than 33,000 employees, the Legrand Group is one of the leading global specialists of products for electrical installations and information networks servicing the domestic, commercial and industrial markets. Being part of Legrands extensive global network gives HPM access to a wealth of research data and intellectual property from all over the world. With such rich resources and consumer-driven insight, HPM offers a greater breadth of products – all unpretentious, compliant with the strictest safety standards, and designed to keep users powered, connected, making and creating. HPM products till away behind the scenes, so our users can be heroes, everyday. HPM was formed in Sydney by Doris and Berthold Herrman. After founding a successful button moulding company in the 20s, the entrepreneurial couple bought a cantankerous, old plastic moulding machine and began experimenting. They tried all sorts of items – salad servers, shoe horns, fly spray tubes – before hitting on success with knobs for radio sets. 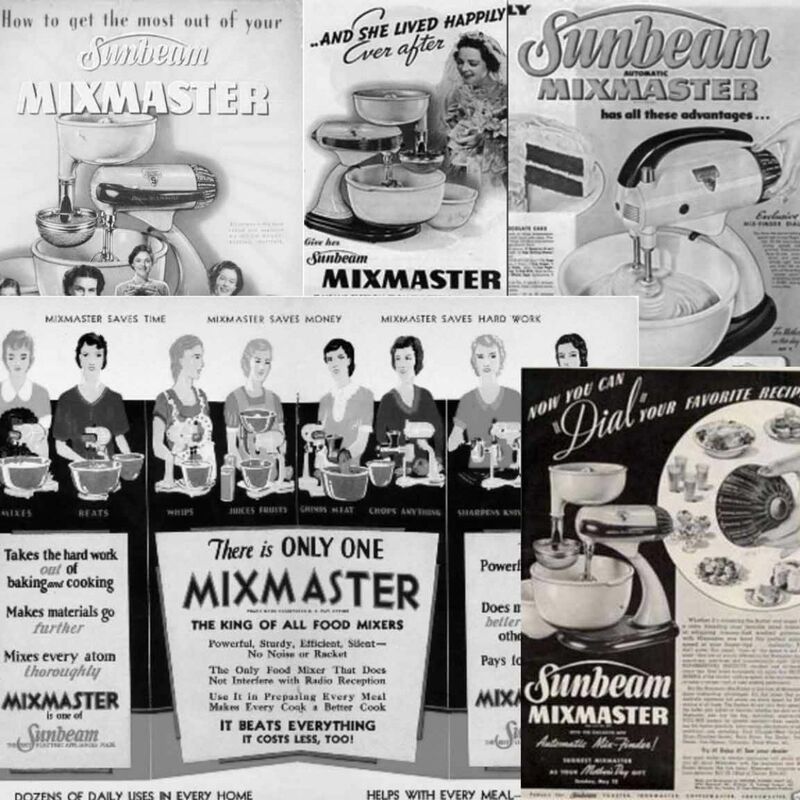 HPM wins a contract to make plugs and inlets for a classic Aussie kitchen icon: the Sunbeam mixmaster. This was the first time HPM made electrical plugs as we know them today. HPM starts making plugs and sockets under the HPM brand for the first time. The first catalogue contained 6 items. And All-way Rockers switches were all the rage. For good or bad, the HPM archives reveal the brand always had a sense of humour and reflected the culture of the times. It’s debatable whether the brand could be truly Australian and dedicated to the electrical trade without a rollicking sense of humour and fun. Peter Simon, a German immigrant, electrical engineer, and Doris and Berthold Herrman’s son-in-law, becomes Managing Director of HPM. He leads the company to the forefront of the industry. 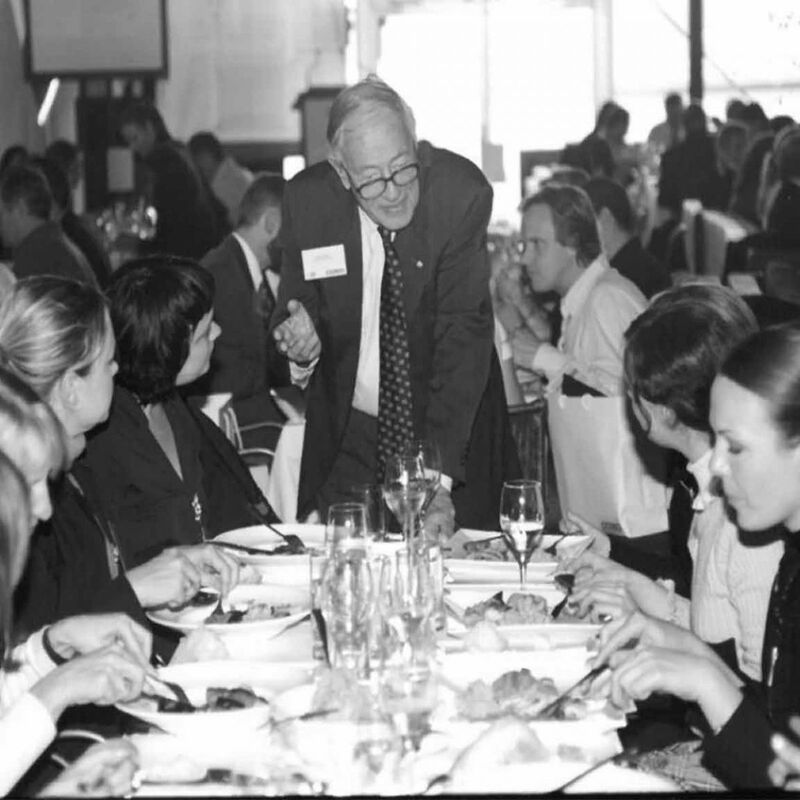 He is later made a Member of the Order of Australia for his long-standing service to the community, to engineering, and the field of public safety standards. HPM is sold to the french-owned Legrand Group for the first time. 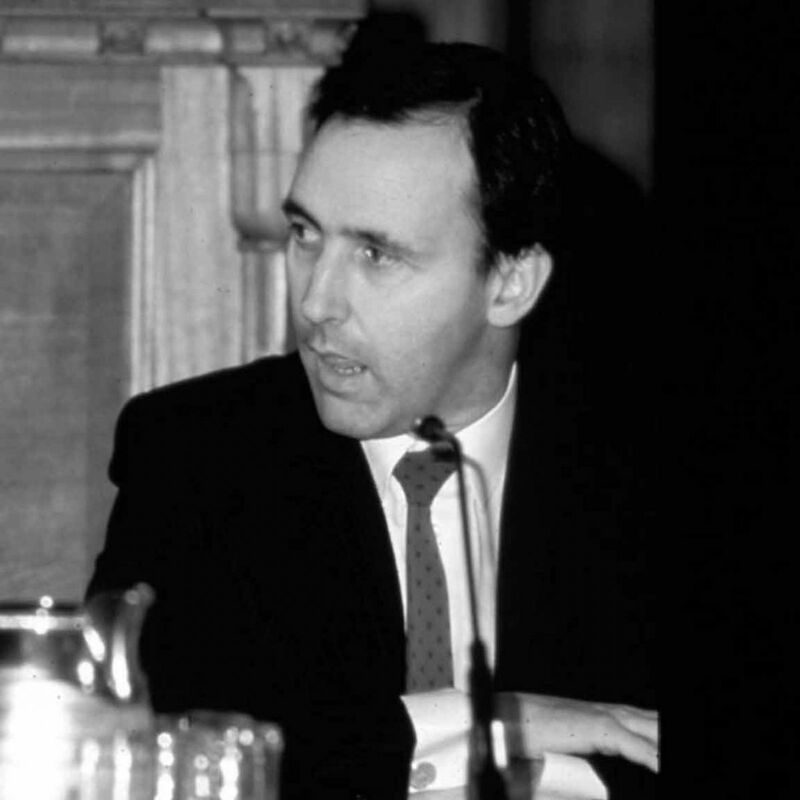 However, the then foreign minister, Paul Keating, vetoes the sale. He declares it is in Australia’s best interests to keep HPM Australian. 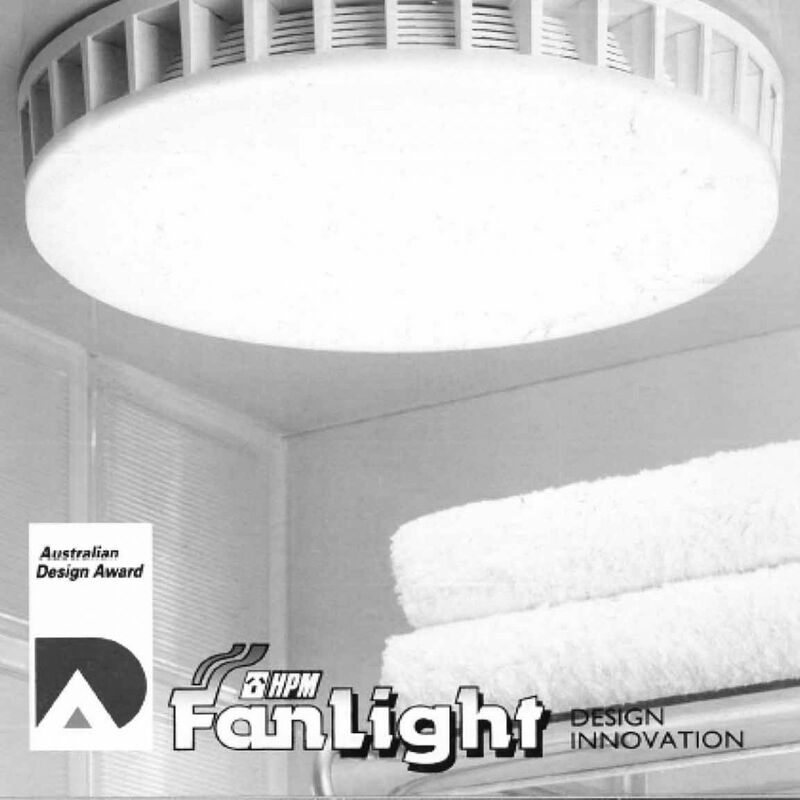 HPM wins multiple design awards for new products developed by its Sydney based engineering team: the fanlight, an exhaust fan and ceiling light combined in one unit; the Cat 90 plug, a re-wireable plug top, and the super dimmer. HPM is acquired by the Legrand Group for the second and final time. The Simon family leave the business after decades of remarkable success. The new HPM Legrand 23,000m2 super site in Prestons, south western Sydney, is opened by Premier Barry O’Farrell. 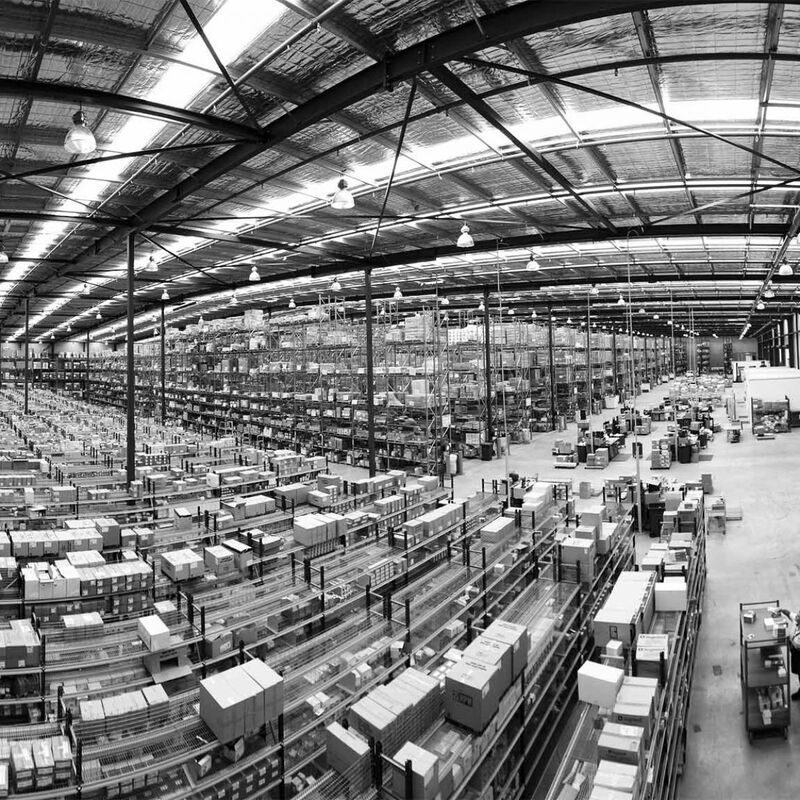 Including a 7,000m2 manufacturing facility, the move to Prestons highlights the company’s commitment to ensure manufacturing remains in Australia – and flourishes. The HPM and Legrand USB charging modules make the prestigious list of Good Design Award finalists, Australia’s premier product design awards. 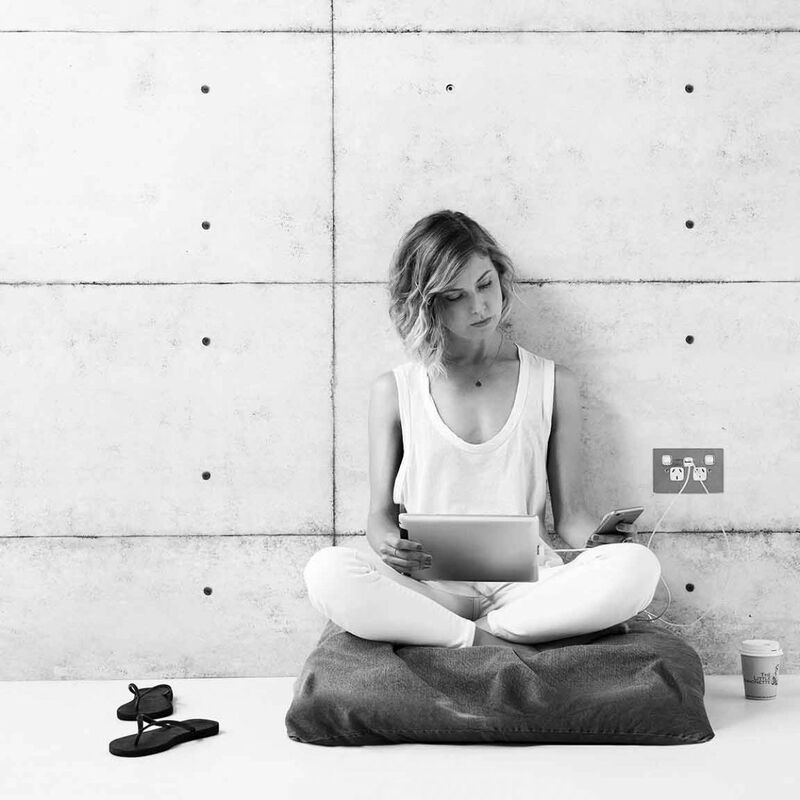 Designed in Sydney, the USB charging modules feature 2 x 2.1A charging sockets (since upgraded to 2 x 2.4A). HPM and sister brand Legrand, are the first brands to market with such a powerful charging capacity. Safety and integrity are key priorities at HPM. Where other brands import cheap products from overseas and short-cut compliance testing, we have a large Research & Development team based in Sydney, and a fully accredited NATA testing lab. 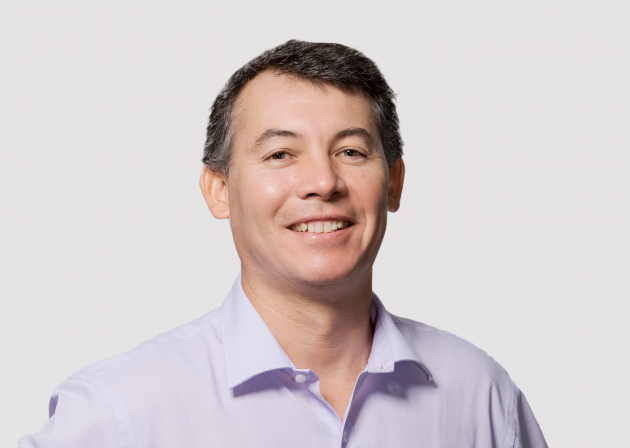 Members of our technical team participate on the boards of all the key compliance governing bodies in Australia & NZ, as well as every other major nation in the world. Our team is composed of more than 300 highly trained and experienced people. 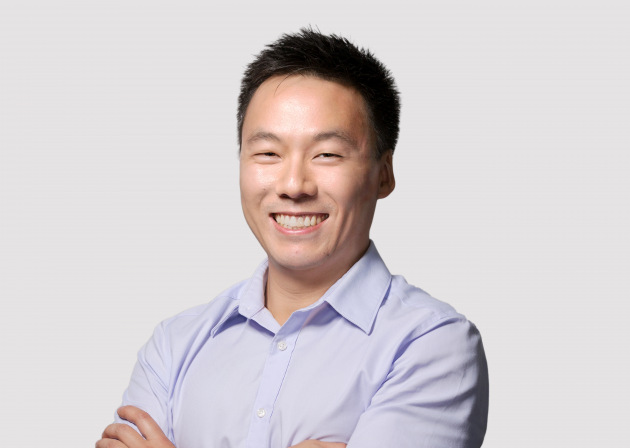 Since the early days in Darlinghurst, through the post-war immigration boom, HPM has thrived through diversity. And pioneering spirit. For the last 10 years Philip has been in charge of the manufacturing facility and responsible for all manufactured products. He runs the facility as efficiently as possible, keeping costs under control. 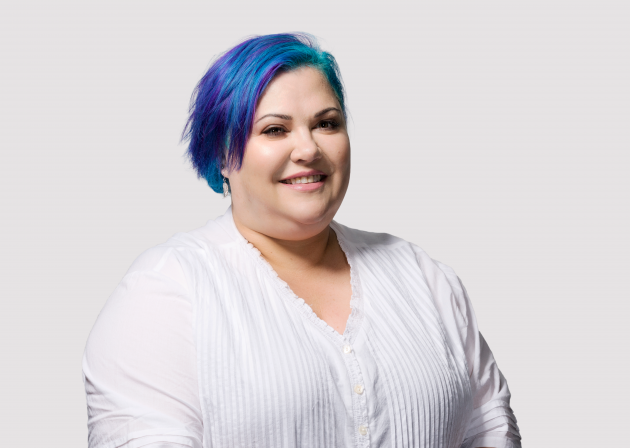 Johanna recently joined HPM and helps to process daily customer claims, as well as assisting accounts with invoices and posting. 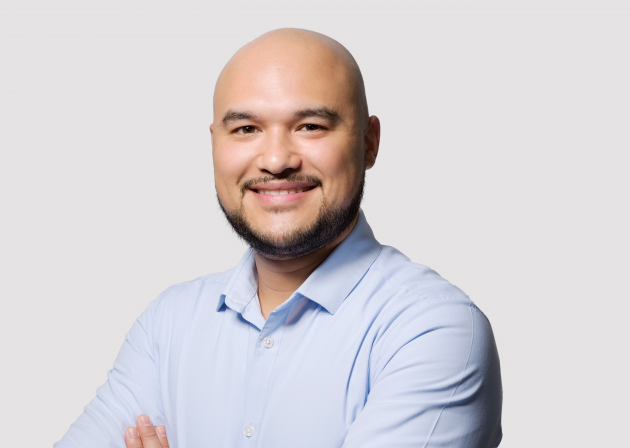 Andrew has been with the company for over a year and is the first point of contact, helping to educate our customers about our products, ensuring a high professional standard of service at all times. 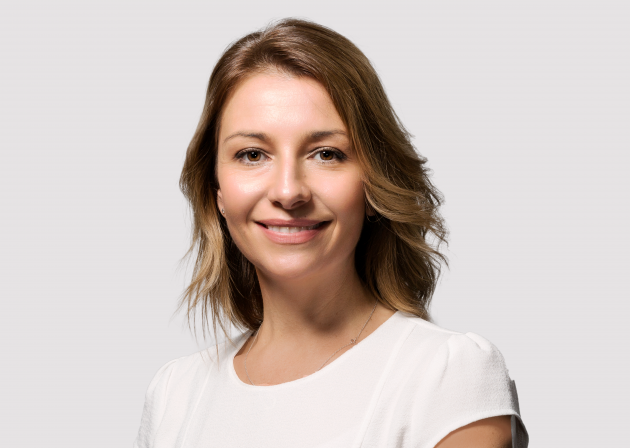 Gordana has been with the company for 8 years. 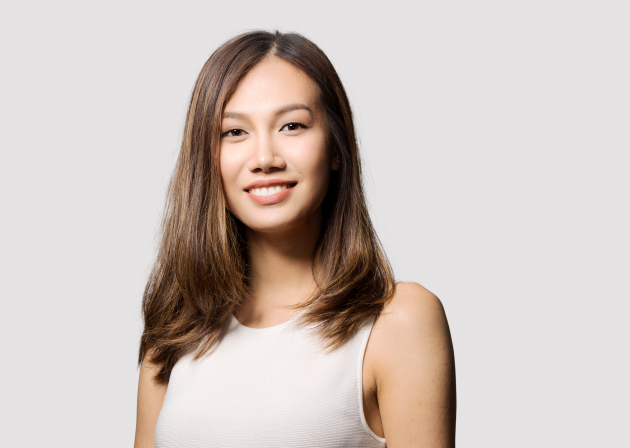 She runs the accounts receivable and claims teams ensuring claims are processed in a timely manner and customer accounts are up to date. 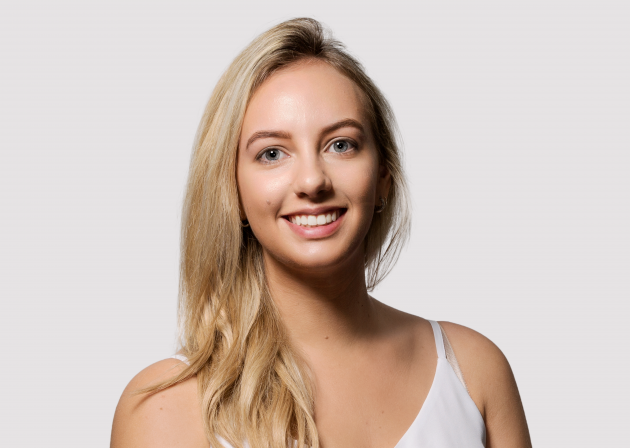 Alexis is involved in improving the processes of the supply chain to ensure products are delivered on time with the required service quality. Maria is the first point of contact for our distributors, end-users and sales reps on the road for all product and order enquiries. Her motto is to provide the best customer service experience possible. One of our newest additions to the team, Melissa provides HR support to the business. She is integral in ensuring the culture and values of the company are maintained through all aspects of her job. 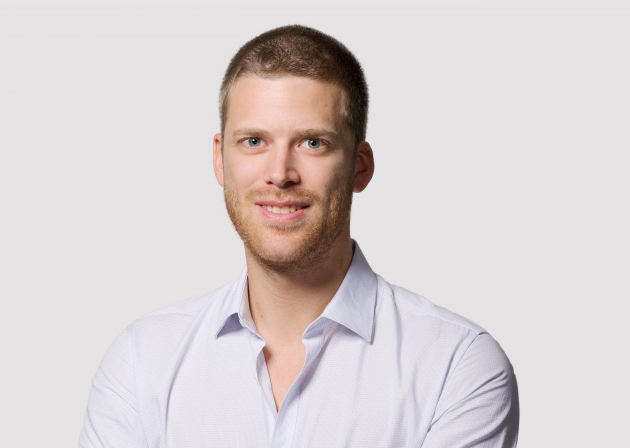 Henri coordinates teams from different departments and suppliers for new product launches projects, ensuring time, cost and quality targets are met. Organisation and communication are essential to his role.